Why the superlative? One word-*Energy*! It is what the pancreas is all about! 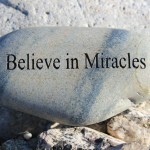 It’s job is to make sure that each and every cell in the body has the energy it needs to function. This organ, located behind the stomach, is involved first in digestion, and second in maintaining glucose levels in the blood. 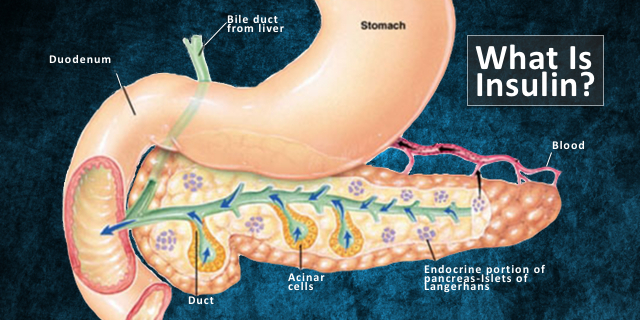 In medical terms these are called the exocrine and endocrine functions of the pancreas. Most of the pancreas cells (acinar cells) create compounds that break down food. Everyday the pancreas produces about a liter of these enzymes: trypsin and chymotrypsin process the proteins, amylase digests the starches and carbohydrates and lipase deals with the fats and cholesterol. These compounds are funneled through a duct that feeds into the small intestines. The rest of the pancreas, around 5%, is made up of islets of Langerhans–cell clusters containing the beta cells that create insulin. What is insulin, and what makes it so important? Insulin completes the digestive process–from carrots and meat to small molecules– by making it possible for cells to absorb those molecules. During digestion, amylases break down carbohydrates into glucose. That glucose enters the blood stream. Insulin is released in a bolus (large amount) from the pancreas to help the cells of the body absorb all that glucose from the blood. The cells then convert glucose into energy. The pancreas provides a continuous flow of insulin. As you sleep or when you are not eating, the liver releases stored glucose (called glycogen) providing for the brain’s energy needs. What Happens If There Is No Insulin? In 1889 German researchers, Oscar Minkowski and Joseph von Mering removed the pancreas from dogs. The dogs developed something like diabetes–with high blood glucose–and they died. In fact, before 1921, the life of children with Type 1 diabetes or people who developed severe Type 2 diabetes (what is now called insulin-dependent) was short. They died months or frequently weeks after diagnosis. The only treatment for diabetes was a strict diet with little or no carbohydrates and low intake of calories (at 450 calories, starvation was not uncommon). In 1920 Frederick Banting, a Canadian surgeon, got interested in the workings of the pancreas. Part of his investigations included tying off the pancreatic duct to isolate its “secretions.” With Charles Best, a medical student, he injected a serum of these secretions into a diabetic dog. The dog’s blood sugar levels returned to normal and it lived for as long as they had serum to inject. With this success, University of Toronto physiologist, John Macleod and his colleague J.B. Collip joined Banting and Best to help develop a more refined and purer form of insulin from cattle pancreases. In January 1922, a 14-year-old boy was in a coma at Toronto General Hospital. His desperate father allowed Banting to inject his son, Leonard Thompson, with insulin. Leonard’s critically high blood sugar dropped to a more normal level. He lived for 13 more years using insulin to control his diabetes. The results of their experiments, especially the miraculous cure of Leonard, were published in the February 1922 edition of the Journal of Laboratory and Clinical Medicine. By 1923, production of insulin, made from pigs and cattle pancreases by the pharmaceutical company Eli Lilly, began in earnest. In the history of insulin, another huge breakthrough came in 1978 with the creation of synthetic insulin. Synthetic insulin, human insulin created by genetically engineered e.coli, reduced the allergic reactions that occurred with animal insulin. How Do You Know You Have Diabetes? What are the symptoms of diabetes? The classic symptoms are frequent urination, extreme thirst, lethargy, flu like symptoms and vomiting. A urine test and blood test can confirm the diagnosis. Type 1 diabetes is an autoimmune disease like lupus and rheumatoid arthritis. Usually the immune system attacks and destroys germs. In autoimmune diseases, the body’s own immune system mistakenly attacks and destroys its own cells. In the case of diabetes, the beta cells that produce insulin are destroyed. Type 1 Diabetes is usually diagnosed in children and young adults. Type 2 diabetes is not an autoimmune disease. What would happen if the cells of the body didn’t respond, or even ignored insulin? 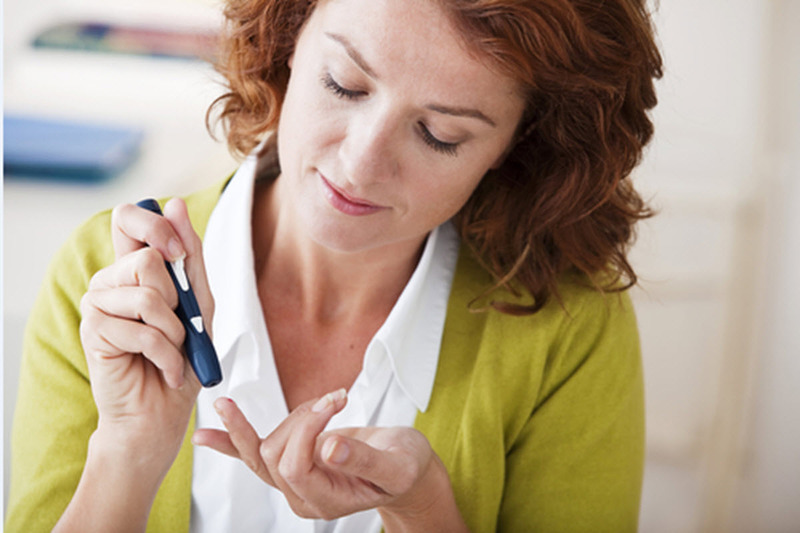 Instead of absorbing blood glucose, the body’s cells would leave it where it is, in the blood. This “insulin- resistance” leads to higher amounts of glucose circulating in the blood and hungry cells starved for energy. What a job! People with Type 1 diabetes or insulin-dependent Type 2 diabetes are constantly juggling–carb counting, insulin injecting, blood testing, making allowances for exercise. Future posts will dive into the dynamics of this multi-tasking. We’d like your feedback. What would you like to know? Please comment below. I was diagnosed with type 2 Diabetes in March 2015. I’m on pills since then and on insulin since May 2015. Will I always have diabetes? Could it be possible to go away if I watch myself? Ask your doctor about ways to get off medication for Type 2 Diabetes. 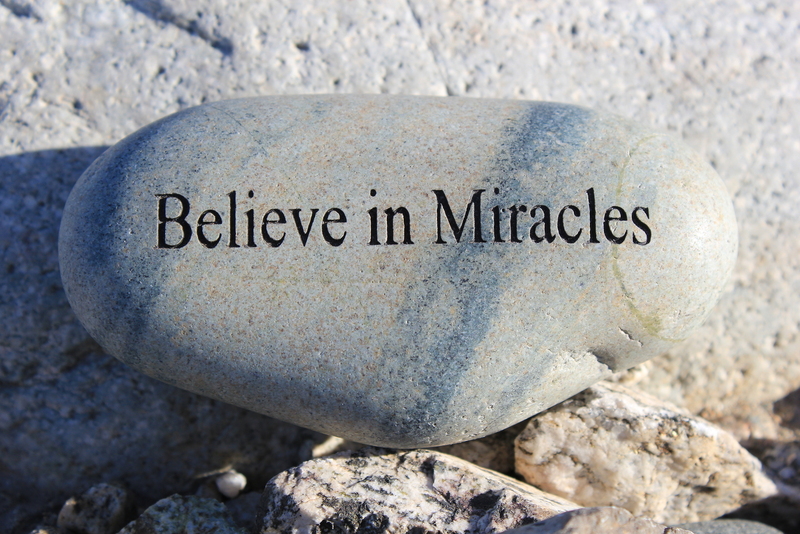 It is not always possible, but many people with Type 2 have been able to. You can search this online, too, but only trust sites like WebMD or the Mayo Clinic. Do not buy any products that sound too good to be true. Don’t buy any online products for Type 2 at all online. Talk to you doctor or trust actual reputable medical sites. Controlling what you eat and exercising every day can help get rid of Type 2 symptoms and complications. How long it would for the scientists to find the complete cure for this terrible sickness. You might want to discuss topics other than insulin that the Pancreas produces. For instance: What went wrong when the Pancreas produces too many enzymes for digesting food and attacks itself, destroying its lining. Or what happens in Pancreatic cancer?